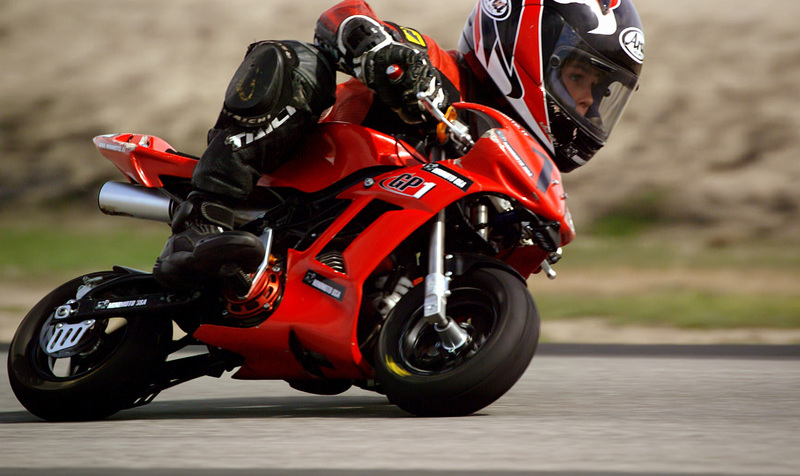 Simi Valley, Calif. – April 30, 2014 – Why We Ride is proud to announce that they have signed on as title sponsor of MiniMoto USA’s 2014 race series: the Why We Ride MiniMoto USA Championship Series. The new partnership will cover all ten races, including the series championship, and concludes with the presentation of the Why We Ride Championship Trophy for each youth class at the season closer, scheduled for October 26th at Buttonwillow Raceway. While the program places an emphasis on training younger riders, adults are also able to compete with minimoto, MiniGP, and asphalt-only supermoto machines, making these Why We Ride MiniMoto USA events a full family affair. 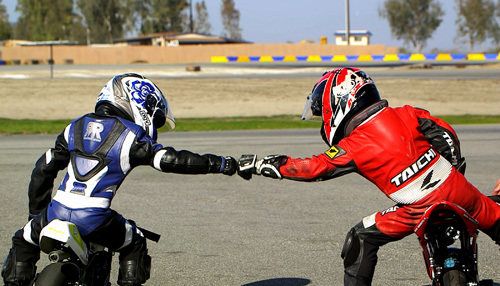 The next event of the 2014 Why We Ride MiniMoto USA Championship will take place May 10-11 at the Stockton Motorplex Park in Stockton, CA. For more information on the series, including registration, event schedules and more, visit www.minimotousa.com.